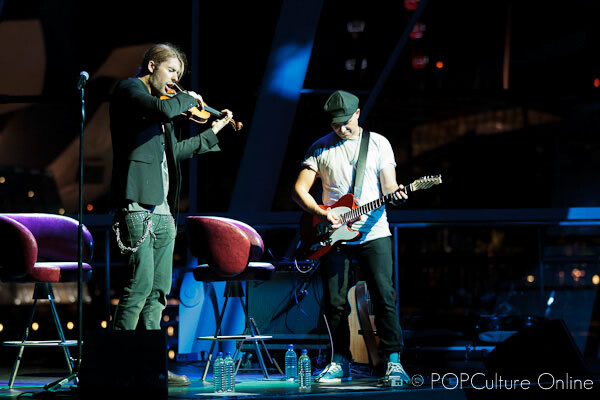 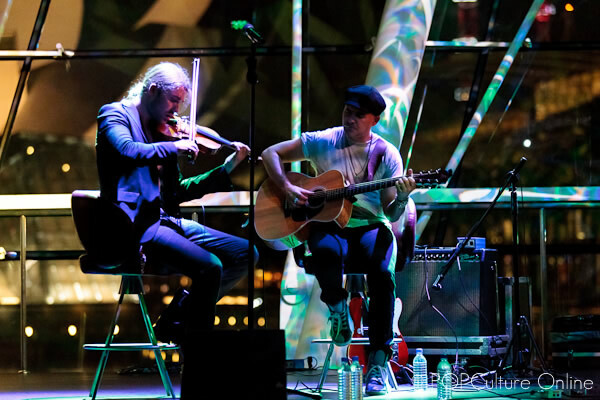 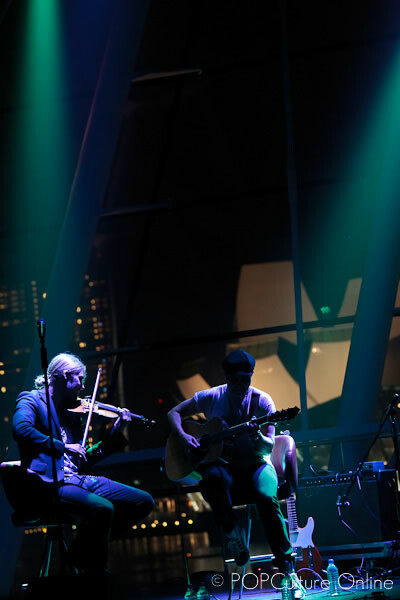 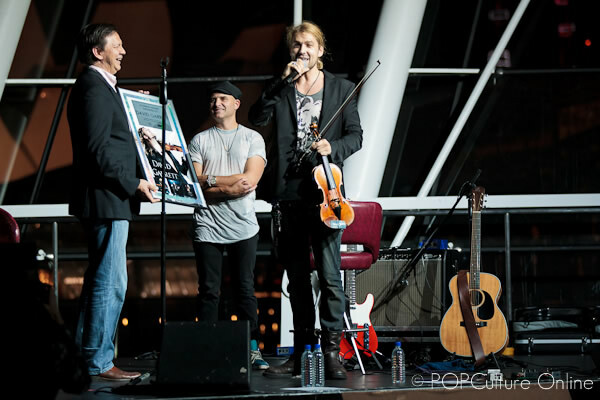 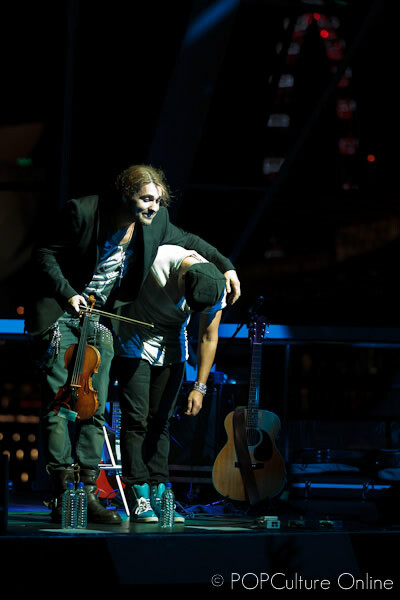 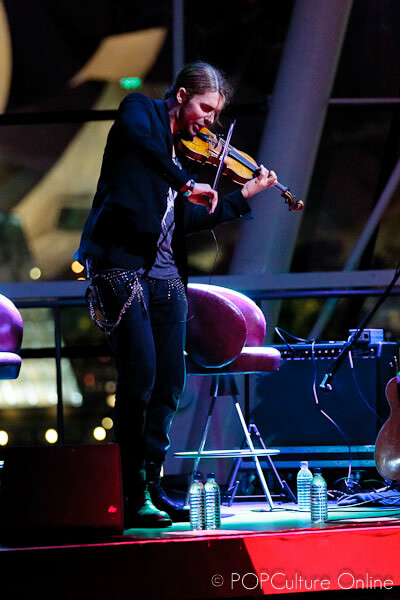 International superstar violinist David Garrett held his exclusive showcase on a cool Thursday night at Avalon, Marina Bay Sands. 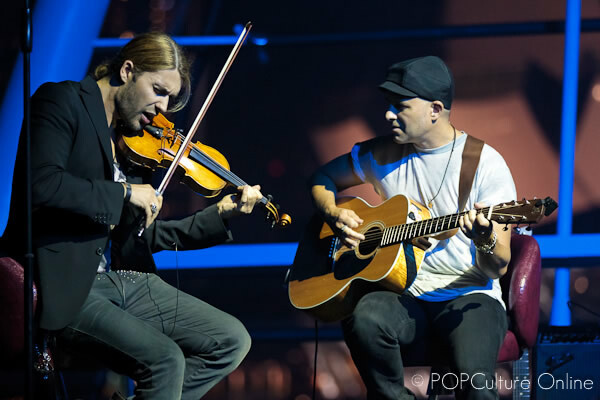 POPCulture Online was there to check it out and experience first hand what a violin can do in the hands of a master. 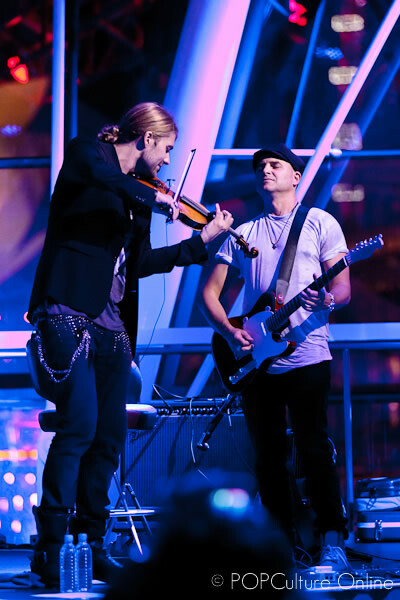 Together with his guitarist Marcus Wolf, David showed his classical side with beautiful renditions of Air (Johann Sebastian Bach, Suite No. 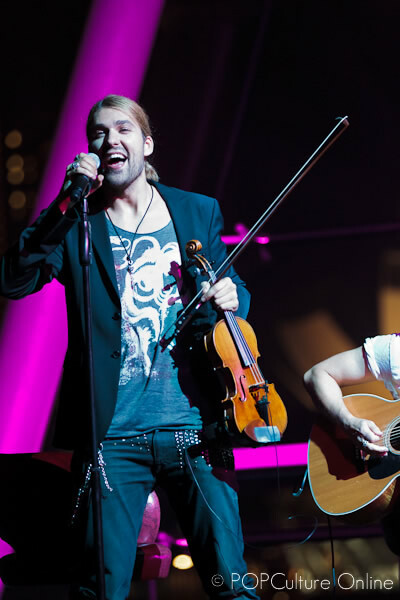 3) and also Summer ( Vivaldi, The Four Seasons). 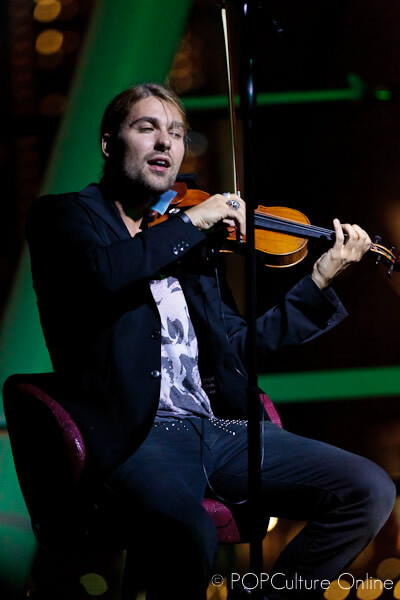 But of course, David is not only well known with his renditions of classical songs but also his own style of using a classical instrument to play modern songs. 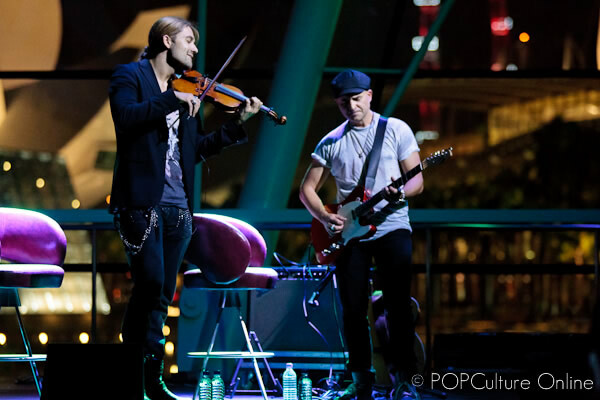 And that has captured the hearts of many more fans including POPCulture Online’s main photographer, whose interest in David’s music was intrigued by his unique blend of Classical meets Modern. 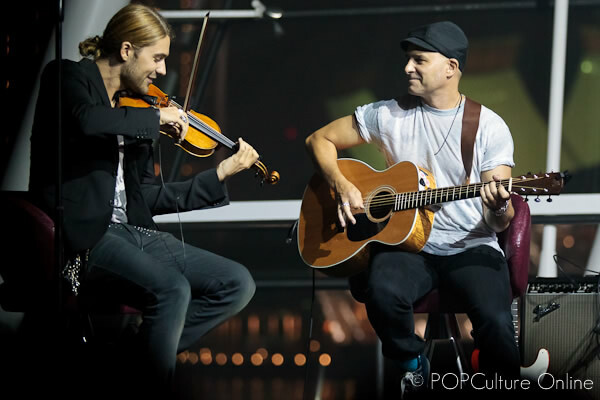 From Michael Jackson’s Smooth Criminal to Aerosmith’s Walk This Way and not forgetting Live and Let Die by Guns N’ Roses to even Led Zeppelin’s Kashmir, the world of Rock, Pop and Classical music collided in a rather spectacular fashion as David trilled everyone present at the Avalon. 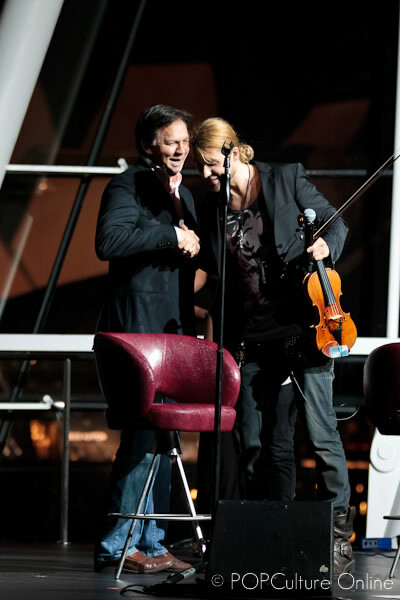 And not forgetting also the iconic tune which every pirate movie lover can identify and associate, He’s a Pirate was just in the most literal sense, music to one’s ears. 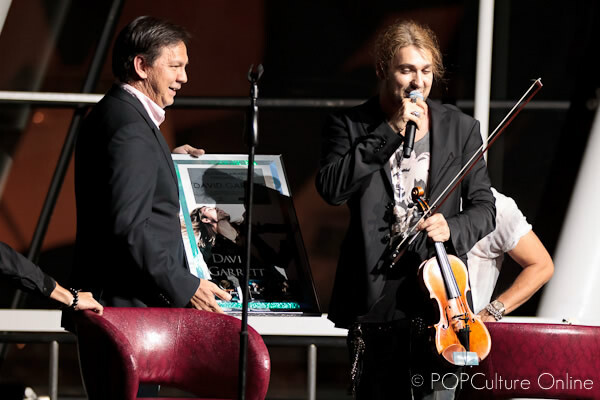 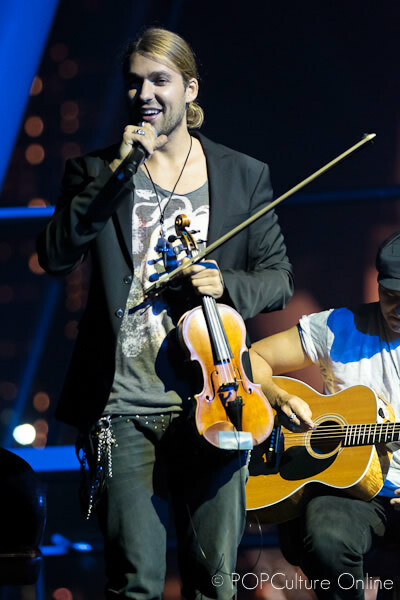 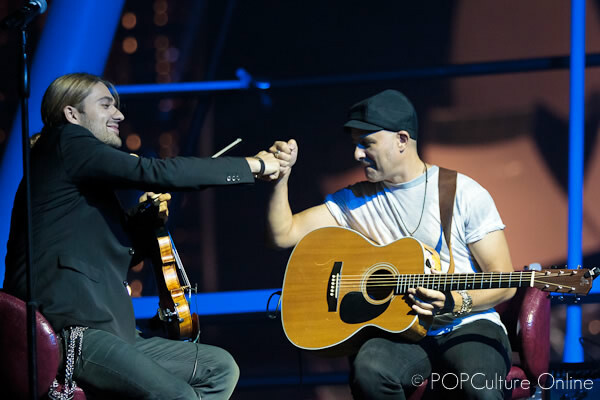 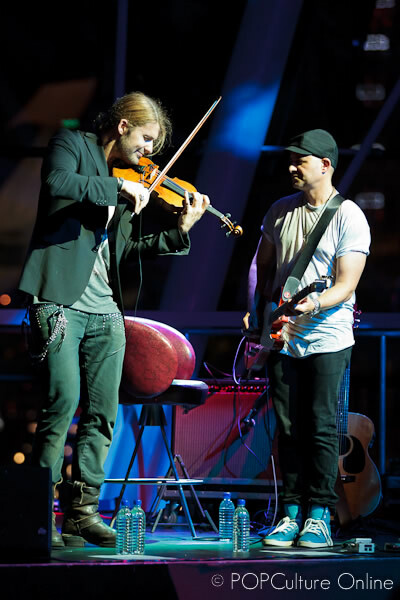 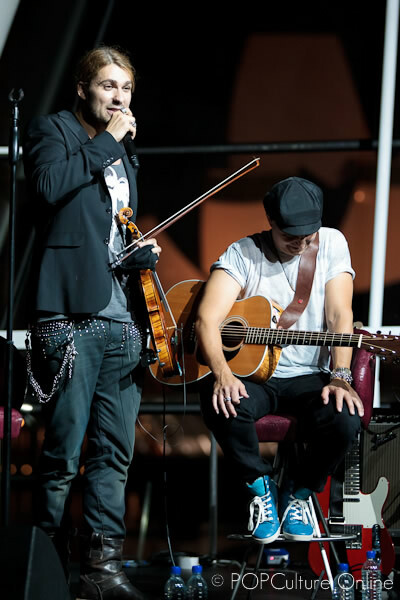 Fans of David Garrett definitely enjoyed themselves that night judging by the cheers and applause after each song. 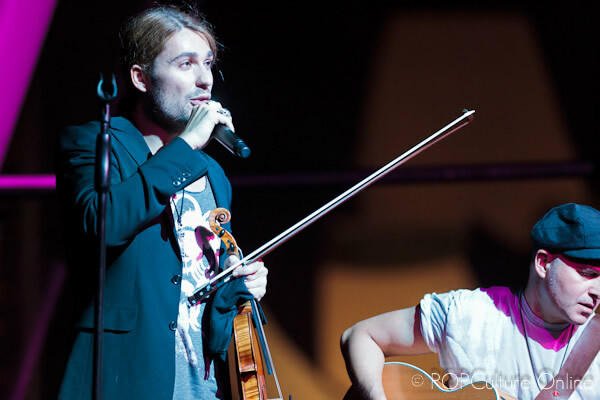 And as an icing on the cake for fans, David himself announced that he will be back next February, for what looks to be a full performance. 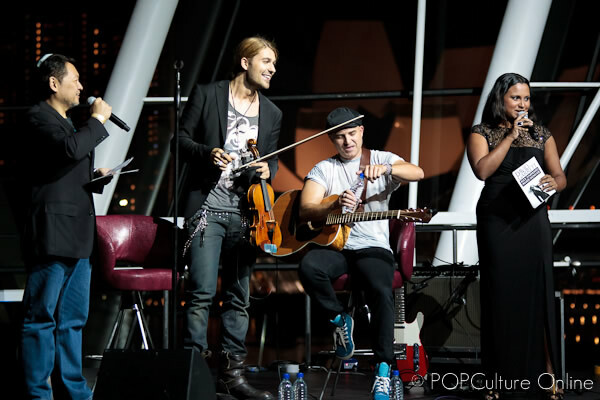 Do also check out our photo gallery that we have put together from the Showcase.